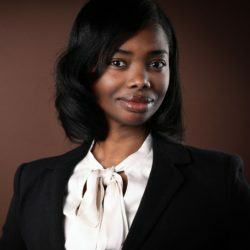 Jasmine Douglas has 6 years of experience in program evaluation, community-based participatory research, prevention and intervention research, statistical methods, and organizational development. She brings to JBA research skills in the areas of evaluation, survey design, quantitative and qualitative data analysis, literature reviews, and project management. Douglas is associate project director for the Research-Tested Intervention Programs project. She has also worked as a consultant in New Jersey and Florida on such issues as tobacco control and sexual assault prevention. She received a Ph.D. and M.A. in psychology from Wichita State University and an M.A. in counseling from Midwestern State University.